Join the Ask a Manager affiliate program and earn 40% commission! Share How to Get a Job: Secrets of a Hiring Manager with your blog readers, Facebook friends, and Twitter followers, and earn 40% commission on every sale. As an affiliate, you can market How to Get a Job through your own sites and to your friends and make a commission on any sale made via your customized link. 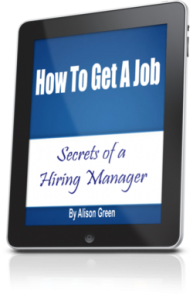 So you get to recommend an awesome resource for finding a job and get paid for your efforts. 1. Visit E-junkie and create an affiliate account for yourself. 2. 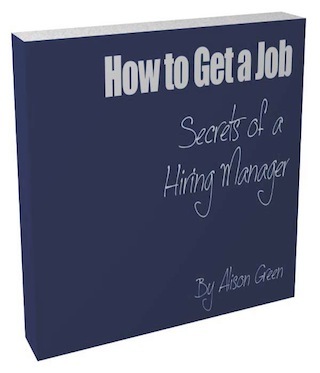 Once you’ve signed up there, join the Ask a Manager affiliate program by clicking this link. 4. 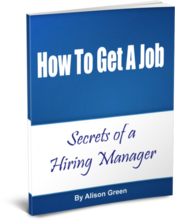 The link you’re given will redirect to the How to Get a Job page here. When someone purchases it using your link, you’ll receive a 40% commission on the sale. 5. Get paid! On the 15th of every month, you’ll get paid for the previous month’s sales. If you’re having trouble with the process, see e-junkie’s instructions here. Or you can email me with questions.